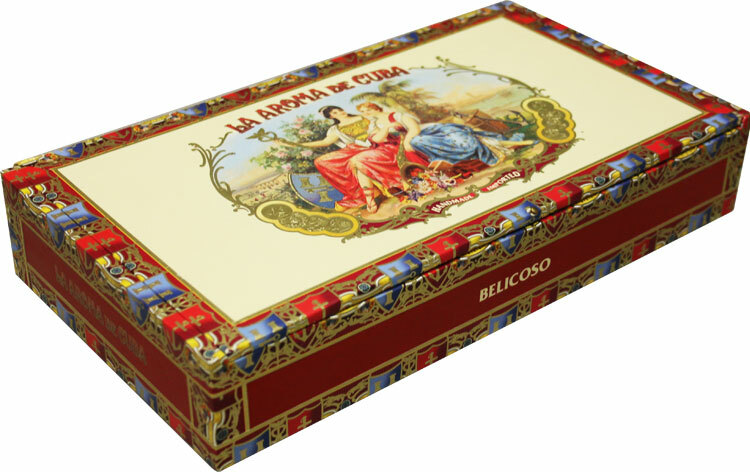 New & improved and now handmade in Nicaragua by Pepin Garcia, La Aroma De Cuba features a gorgeous dark Connecticut Broadleaf wrapper and a spicy rich blend of Nicaraguan fillers. This new blend highlights the great flavor profile of the original LADC brand, but takes it to the next level in both composition and construction. At this target price point, LADC is the perfect go to cigar for an everyday smoke.